Dr Chen was able to explain to Me The Procedure that was to be performed.She was Professional in doing Her Job.She made it clear on the number of Injections that I would need . 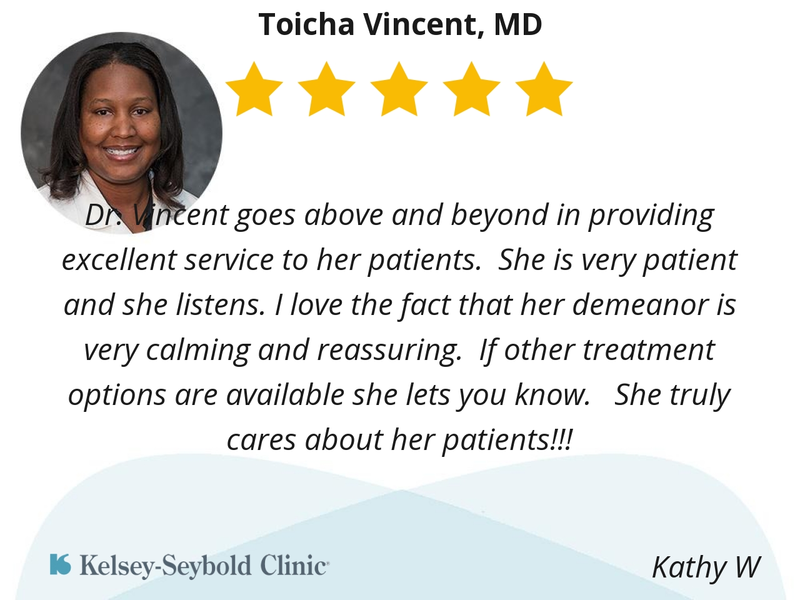 Dr. Vincent goes above and beyond in providing excellent service to her patients. She is very patient and she listens. I love the fact that her demeanor is very calming and reassuring. If other treatment options are available she lets you know. She truly cares about her patients!!! Very easy going, explained everything well and gave me different options to help my son get better, let me know what to look out for and when to follow up. Very personable, timely and thorough in exam. She answers questions specifically and makes sure you understand. She genuinely cares and it shows in her service to patients. 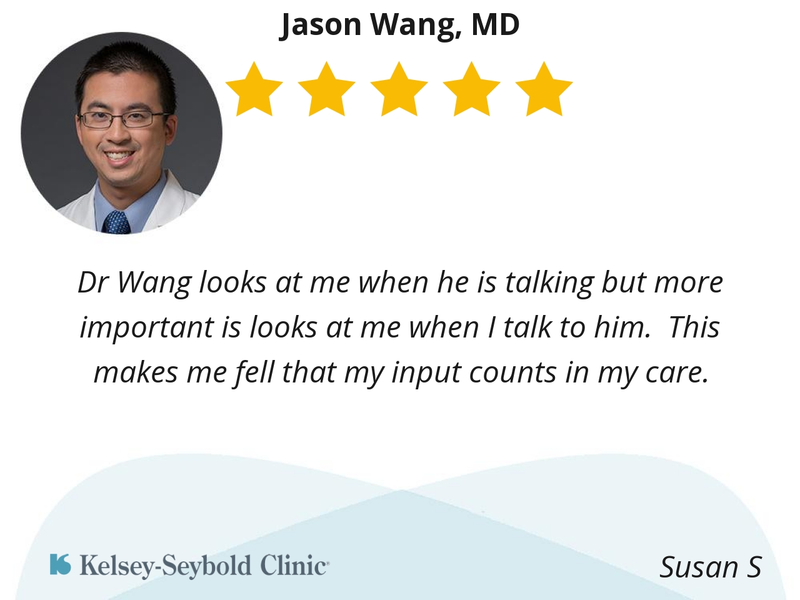 Dr Wang looks at me when he is talking but more important is looks at me when I talk to him. This makes me fell that my input counts in my care. She is always friendly and asks questions about my health. 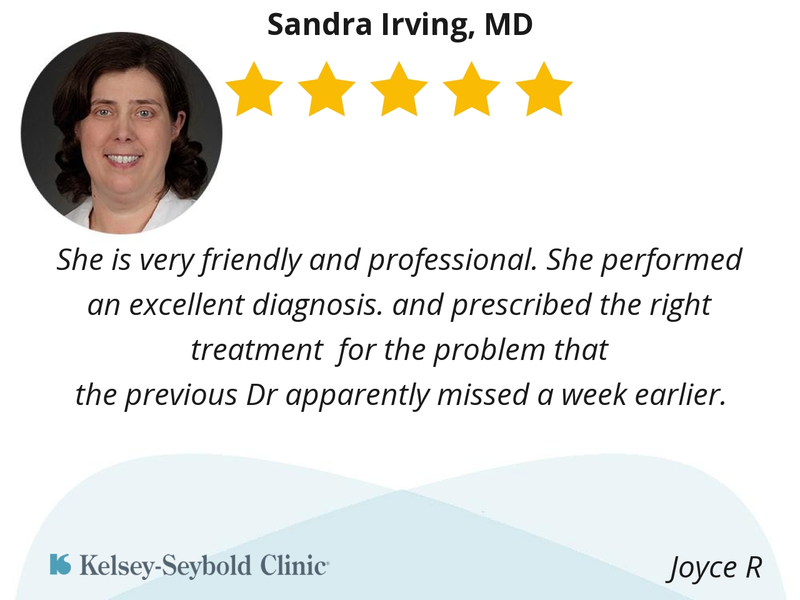 She's always professional, clearly explains all medical questions, cares about her patients, and has a friendly personality. 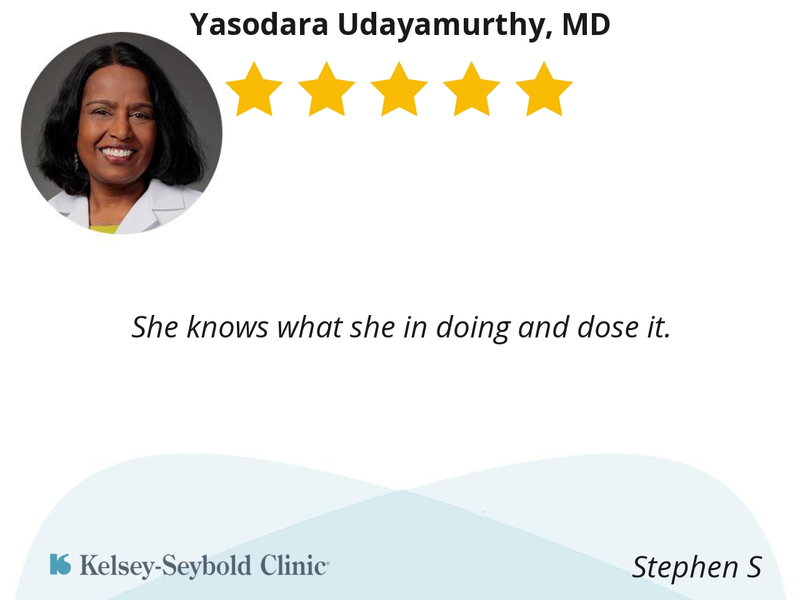 A " 5 " Star Doctor. She knows what she in doing and dose it. Dr. Guerra was very friendly, and asked me several questions regarding my symptoms. 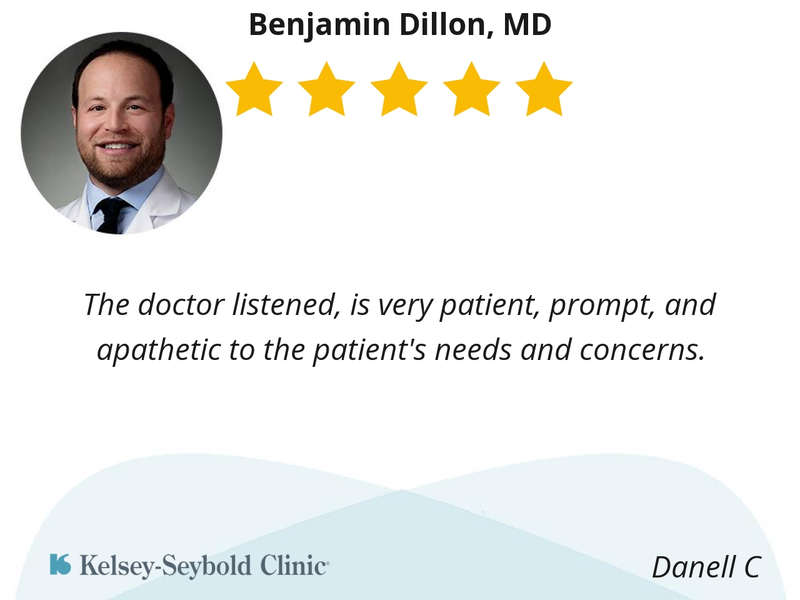 The doctor listened, is very patient, prompt, and apathetic to the patient's needs and concerns. the previous Dr apparently missed a week earlier. Doctor Koo has been very helpful and professional. He has answered all of my questions and made me comfortable with the complex treatment. 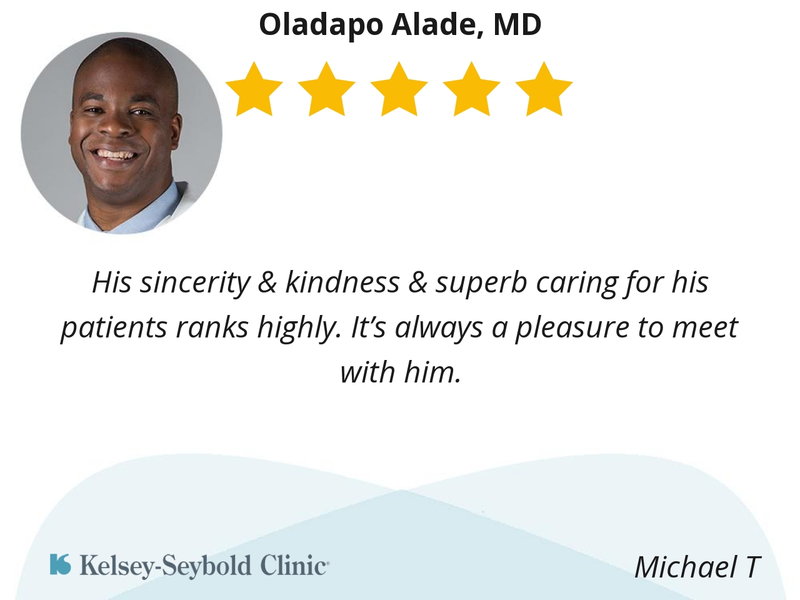 He has kept me fully informed of my treatments and explained what was being done and why. 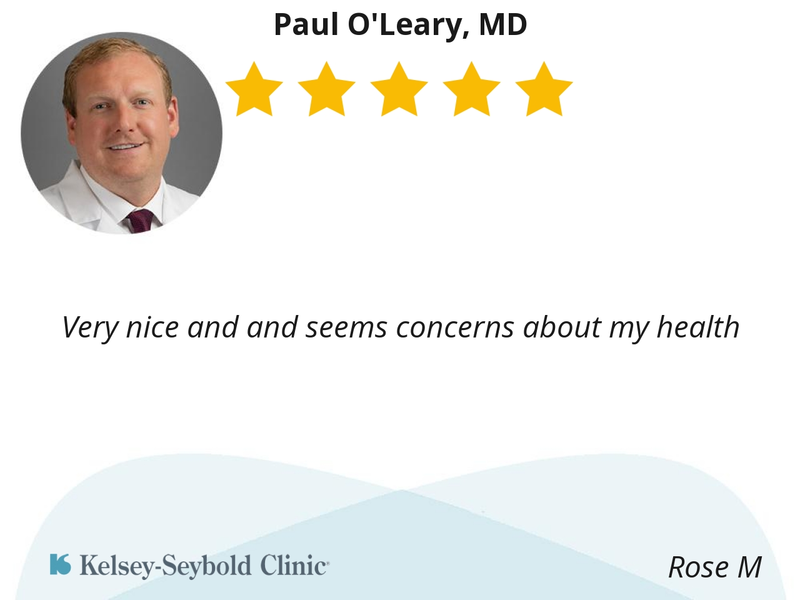 Excellent physician and has kept me at ease. Will recommend him. 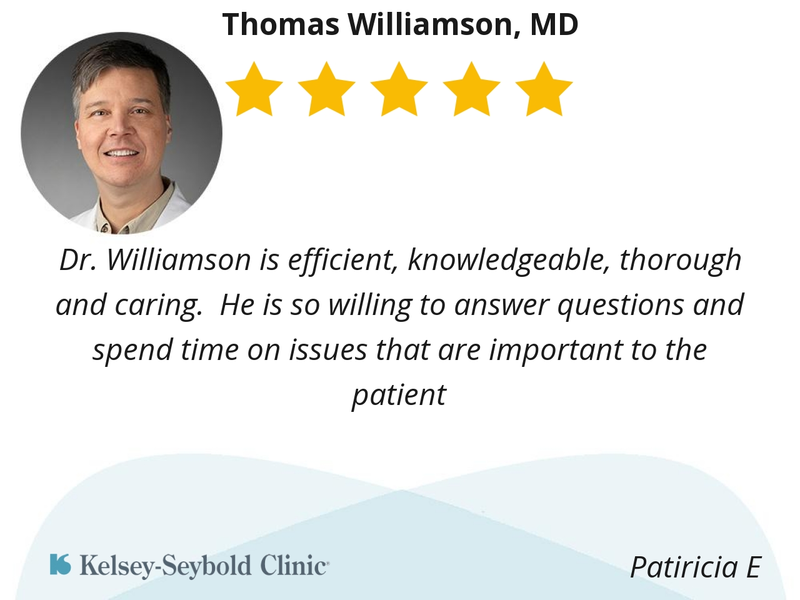 His sincerity & kindness & superb caring for his patients ranks highly. It’s always a pleasure to meet with him. 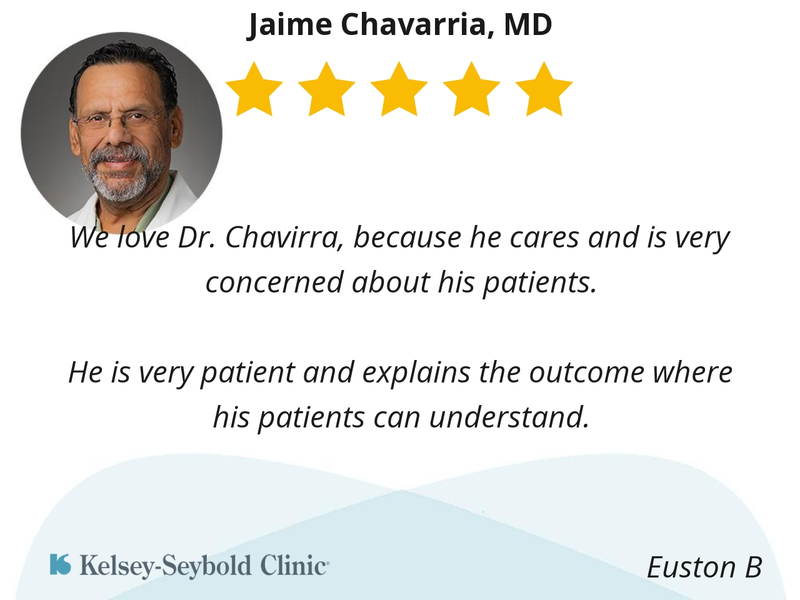 We love Dr. Chavirra, because he cares and is very concerned about his patients. He is very patient and explains the outcome where his patients can understand. He was very through examination. 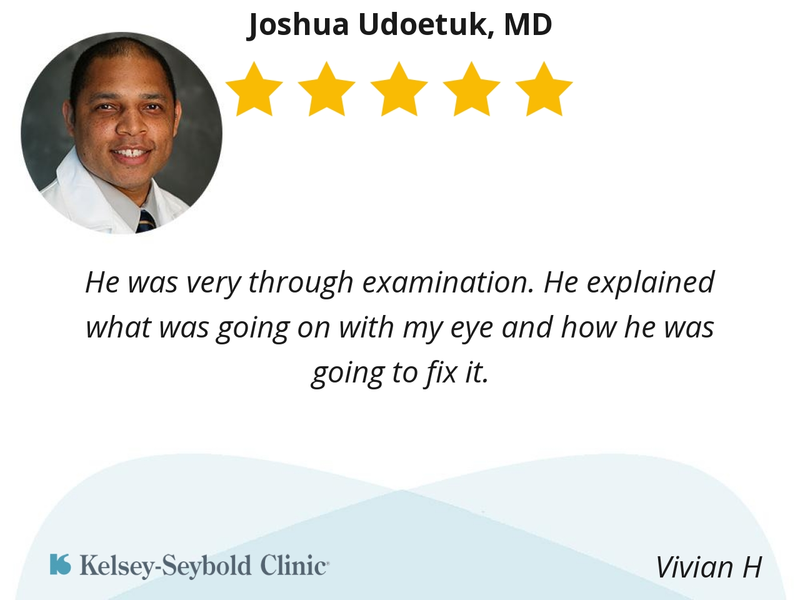 He explained what was going on with my eye and how he was going to fix it. This was my very first visit to this office. I can’t say enough good things abt them! The staff was nice, the facility was clean and organized, they were accommodating, going above and beyond to do what was needed, saving me time also, and even checked in on me when they thought it might be a few mins longer of a wait than expected (which was still not long, I was in and out- including two procedures and my yearly check up- in 1.5 hrs. I sat in the waiting room for less than 2 mins also). The nurses and dr also had personalities that put you at ease and interacting with them was completely comfortable!